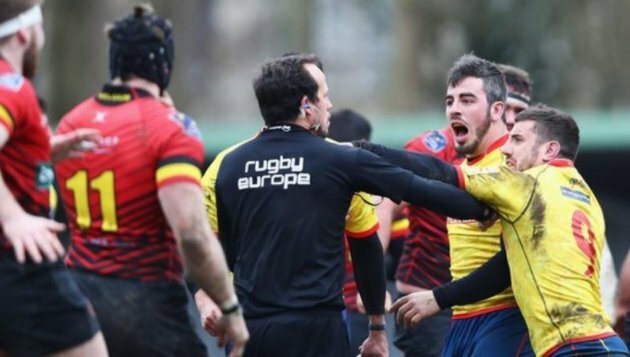 The whole incident go like this after a shocking 18-10 defeat against Belgium on 18 March, Spain lodged a formal complaint to the Rugby Europe and the World Rugby. Romanian Vlad Iordachescu was the referee of the match, with the result handing Romania an automatic qualifying spot. Acting on the complaint, the World Rugby has said he was “in the context of qualification, not neutral”. Now an independent disputes committee has been formed which will look into the matter arising from the year 2017 and year 2018 Rugby Europe Championship (REC), which is the qualification process of European for the World Cup in Japan 2019. With tickets for the established rubgy nations (who qualify automatically) already on sale on this website, we’ll wait and see whether Spain have a chance to join them on the top table. However, it also added that it had afterward received “fresh information relating to the eligibility of players” from nations that took part in the last two championships.